In Selous you can go for a camping safari, safari lodge and a fly-in safaris. With a total area larger than Switzerland and four times larger than the Serengeti, Selous Game Reserve, the largest protected wildlife area in Africa. Still, there are places which can be expected that people have never been present. A small portion of the park is also accessible. The reserve is named after the British discovery traveler conservationist but also hunter Frederick Courteney Selous. 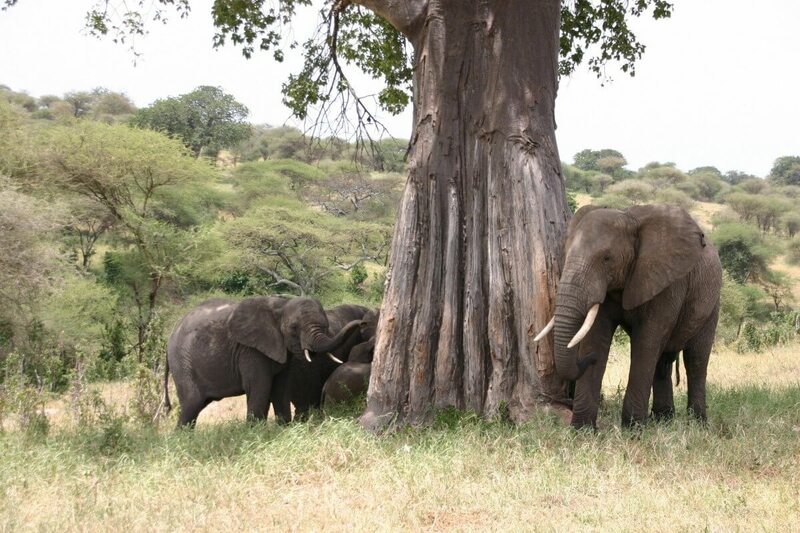 Selous Game Reserve is a pristine, magical reserve with a very diverse landscape. Lakes, Ruaha and Rufiji rivers, rocks, savannahs, forests and hot springs (Maji Moto) are a part of. Among other lions, wild dogs, cheetahs, elephants, rhinos, antelopes, several species of monkeys and more than 440 different species of birds live in the park. In the rivers and lakes live hippos and crocodiles. 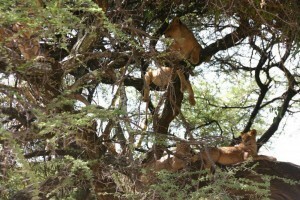 You can create different types of safaris in Selous Games Reserve. Whether it is a walking safari, boat safari or an ordinary safari. The expedition on the river is a must. In Selous you can go for a camping safari, safari lodge and a fly-in safaris. ok fly-camp is an opportunity where you heading out with a guide for a few days and spend the night under the starry sky and in small tents. A true adventure and take a feel of an expedition member. Back in your lodge or tented camp on the river can be enjoyed on the porch of the peace and the sunset and afterglow of your travel experiences.